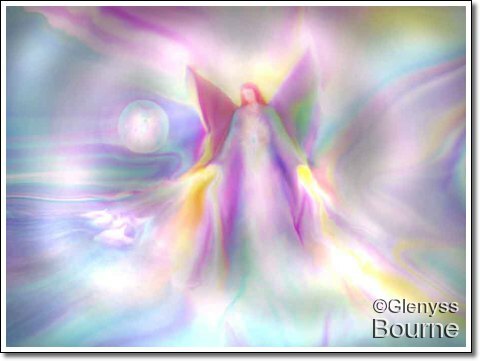 “The precious awareness, of yourself as a Powerful Spiritual Being, who is merely examining and experiencing the Heart of Love in all its forms, will transform your World. 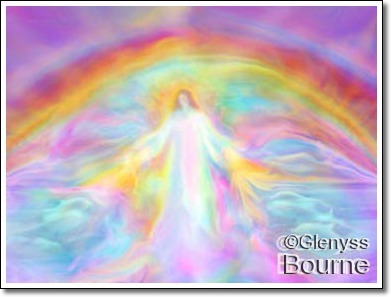 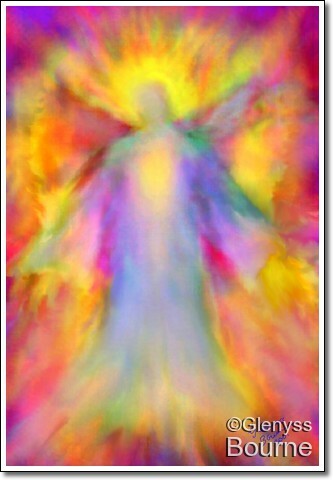 I offer Angel Paintings, Flower Remedies and energy enhanced products at my website. 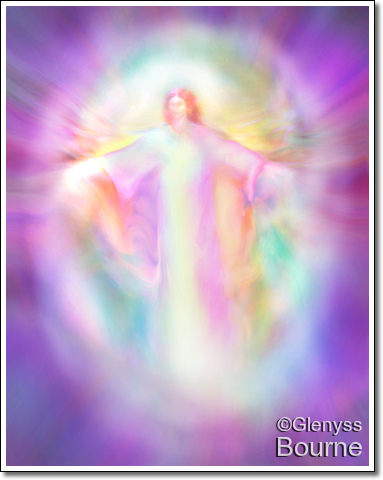 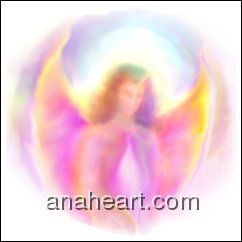 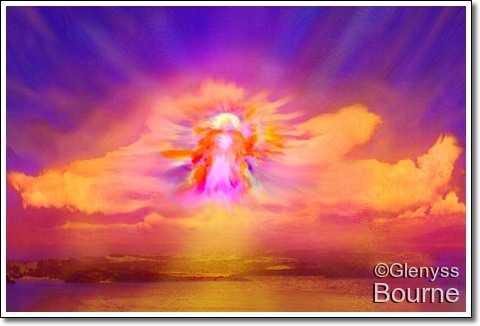 Click this picture of Archangel Zadkiel to see my Featured Artist information, posts and videos on this Fine Art America Blog.